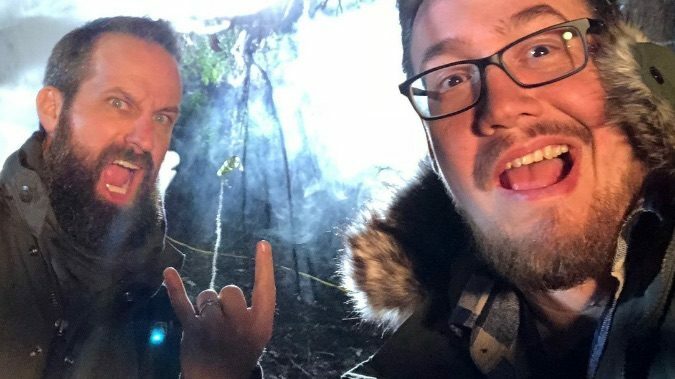 It's almost here! 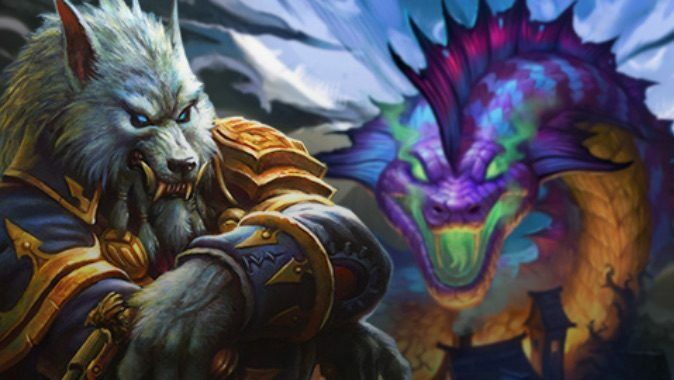 Hearthstone's Witchwood expansion will be arriving on April 12, and we now know every card to come. 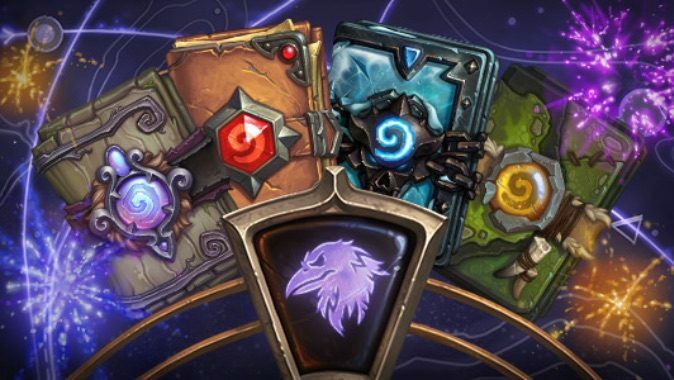 Are you ready to start celebrating Hearthstone's Year of the Raven? 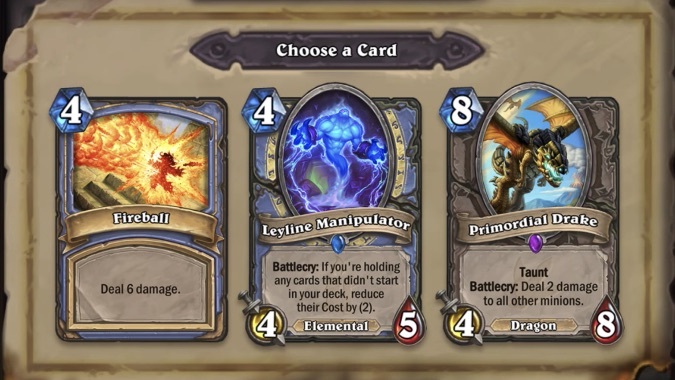 When we first heard about Hearthstone's Witchwood expansion, we got our first look at a new kind of card that called out cards with odd or even mana costs. 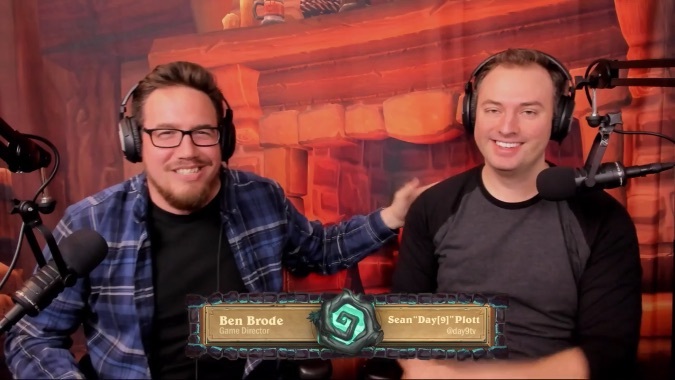 Has Ben Brode been replaced by an impostor?